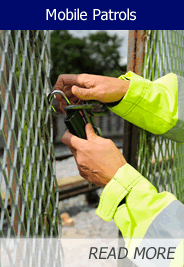 Comprehensive Security Services Ltd provide manned security services on a permanent or temporary basis at short notice with fully trained SIA licenced Security Officer(s). 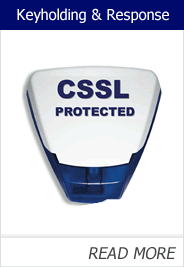 Comprehensive Security Services is a SIA Approved Contractor. 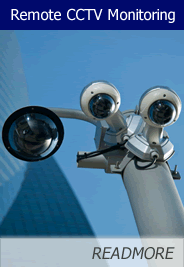 All of our Security Guards are trained to the highest level and all of them are SIA Approved. 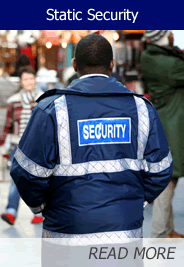 Our professional security staff will be tailored for your needs.